Father’s Day is on June 17, and for all that dad does, show your appreciation with a nice gift, something he can use on a regular basis. We have a few ideas here for the father who is also a fan of Apple products. He has good taste, after all, so we thought you could use a few tips. Yeah, we know, we recommended this watch for mom, too. But hey, the Apple Watch Series 3 GPS + Cellular is a great wearable for mom and dad. The built-in LTE lets dad call or text you, mom, or anyone else, and you don’t need the iPhone nearby. If dad likes to work out, he can use the activity tracker to check his progress. (Or maybe he’d like the Apple Watch Nike+ if he’s a serious fitness nut.) And when watchOS 5 rolls out this fall, it’ll feel like a new watch all over again. 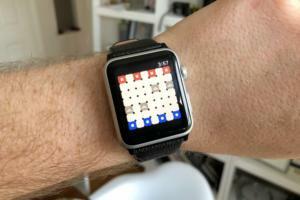 Dad already has an Apple Watch? 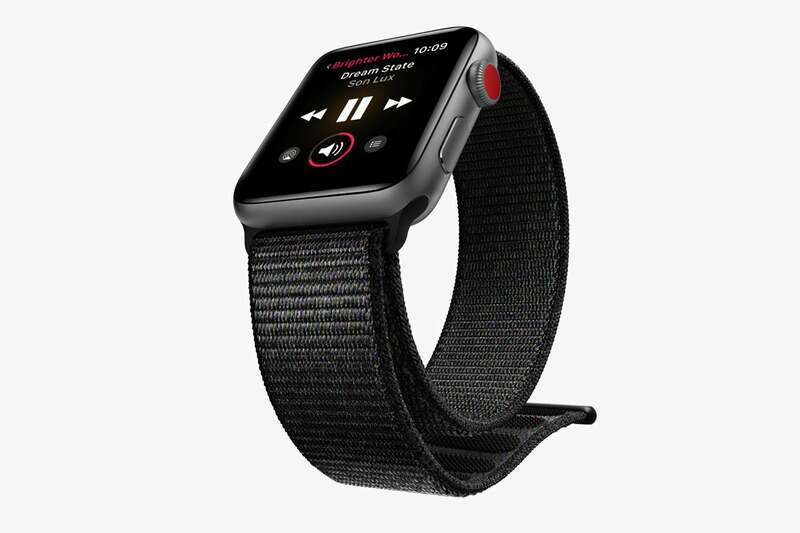 How about a new Apple Watch band? Is dad using cable or—gasp!—an over-the-air TV connection? 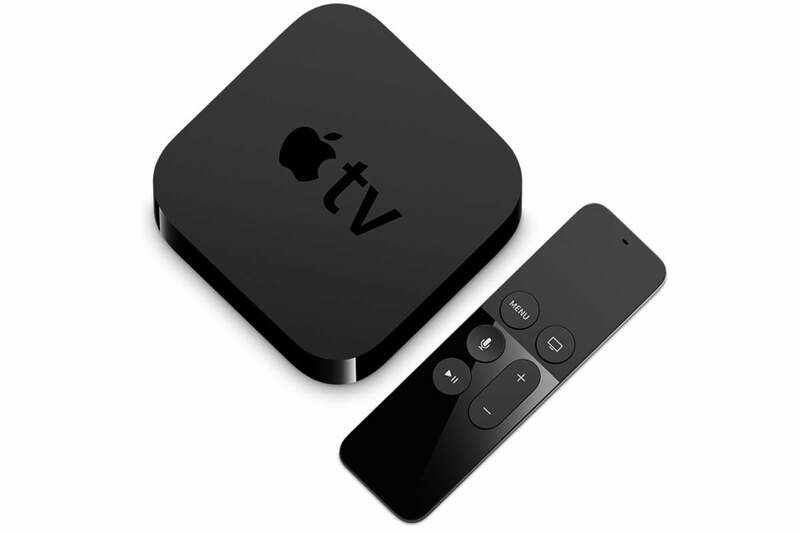 Bring him into the present with an Apple TV 4K and show him what he’s been missing—namely, the ability to watch quality programming whenever he wants. And be sure to show dad the Apple TV apps like ESPN, CNN, and NBA, so he won’t miss out on live programming. 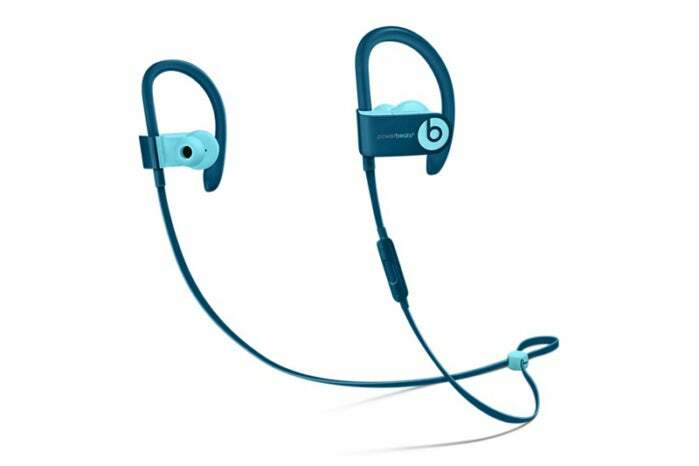 If your dad loves popular music—from his era or from today—he’ll enjoy the sound quality from these Powerbeats3 earphones. These earphones use Apple’s W1 processor that allows for instant pairing with an iPhone. If dad is more into cans, take a look at the Beats Solo3. And I have to mention that we love Apple’s AirPods—dad will, too. Apple’s trackpads work well, but sometimes it’s easier to use a mouse. Since Apple’s mouse favors cosmetics over functionality, you need to turn to a third-party mouse. 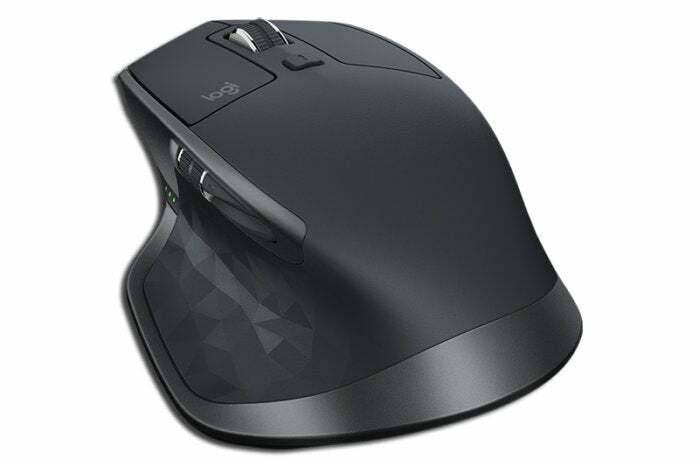 I use the MX Master 2S mouse daily, and I love it—and your dad will love it, too (unless he’s a lefty, since the Logitech mouse is designed for right-handers). 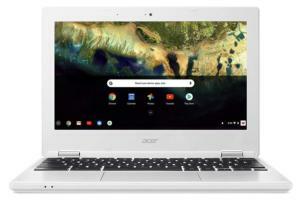 It has seven programmable buttons, a scroll wheel, a thumb wheel, and it can switch between three Macs or PCs. 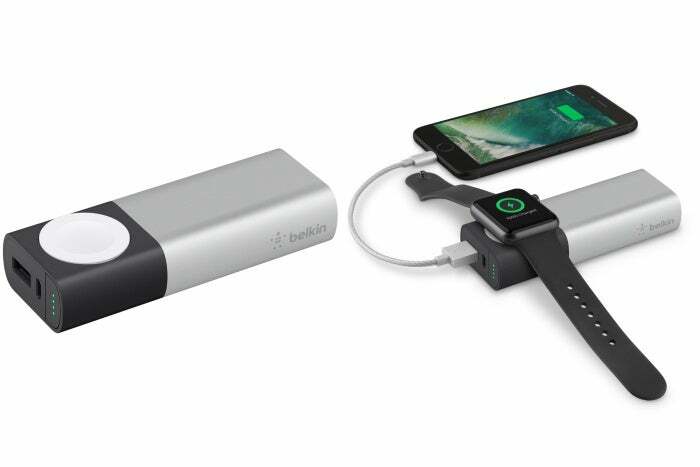 Dad will love this portable battery because it can charge his iPhone and his Apple Watch at the same time. The Valet Charger is a 6,700 mAh battery, carrying enough juice to charge the Apple Watch eight times, or a regular-sized iPhone three times. And it’s small enough to pocket or put in a backpack or briefcase. 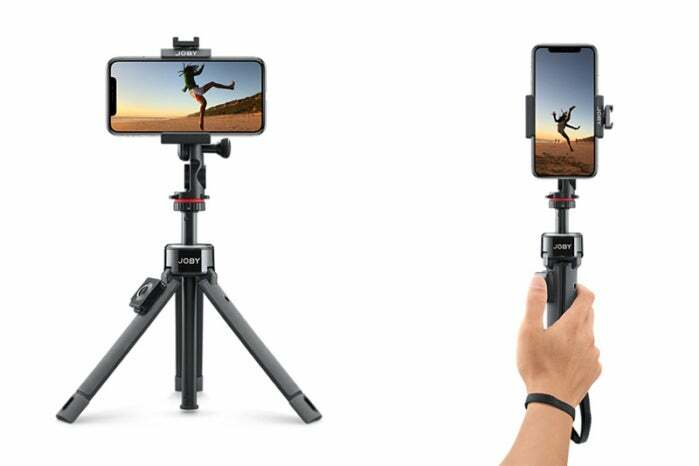 This telescoping tripod can be used to hold an iPhone steady while shooting video, or it can have its legs extended so it can stand on a flat surface. It also has a Bluetooth remote control so you can trigger the iPhone’s camera shutter from a short distance. It’s summer, and that usually means that fathers all across this land are spending time showing off their culinary skills over a hot grill. 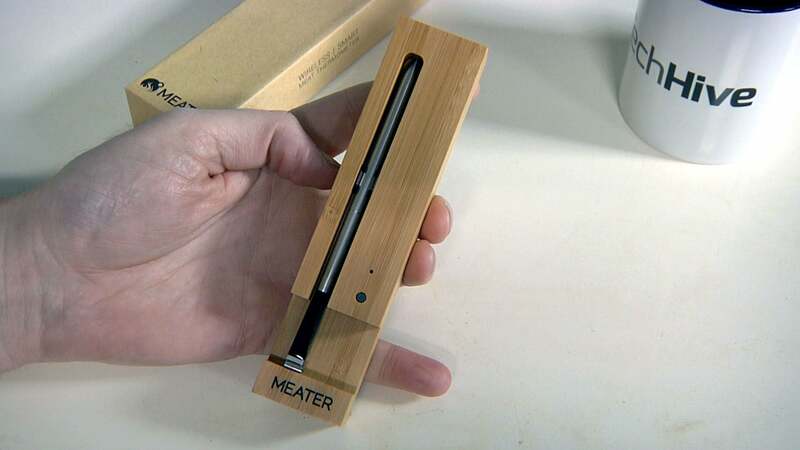 The Meater wireless meat thermometer can help pops grill that steak, chicken, or pork loin to perfection. It works with an iPhone at that helps monitor the temperature of the meat. 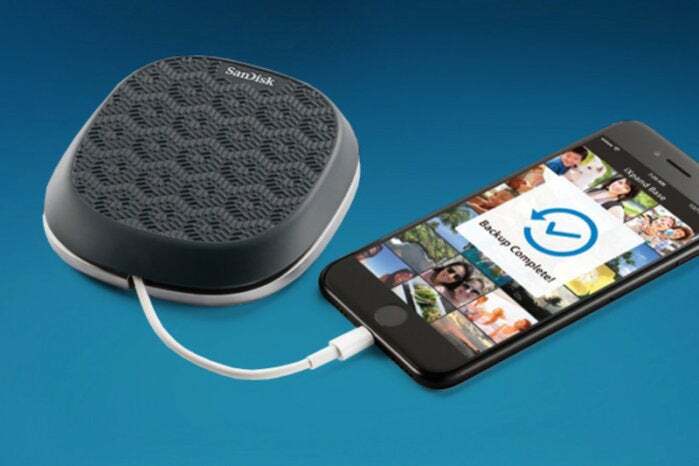 Let’s get this out of the way: The iXpand Base is not a wireless charger, even though it looks like one. It charges your iPhone the old-fashioned way, through a Lightning connection. The device also performs automatic backups of an iPhone’s photos, videos, and contacts, handy if dad is travelling or even for everyday use. 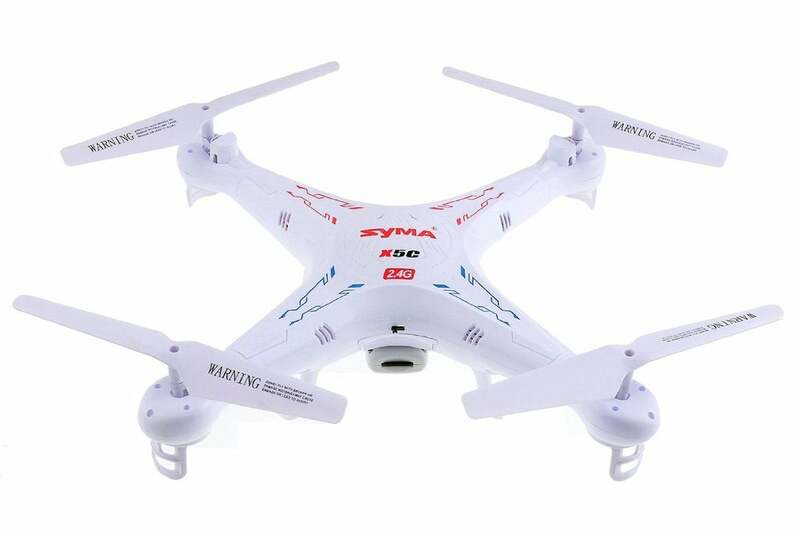 This drone is a lot more affordable ($25) than other drones out there. 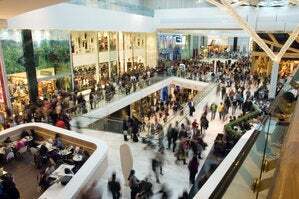 And with its controlling distance of 30 meters, a flying time of about 7 minutes, and a 720p video camera, you can easily find drones that can do more. But if Dad has little or no experience, this is a good way to start-and a good way to hook him in. Gift cards feel like a cop-out, but maybe you have a dad with specific tastes, or a dad who already has everything. Take it from this dad, gift cards are very much appreciated. 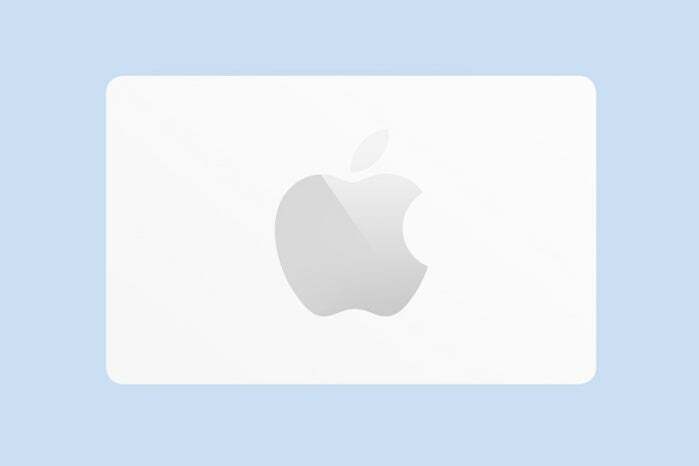 Get an Apple Store gift card so dad can buy the gadget he’s had his eye on, or an App Store and iTunes gift card so he can get new music, videos, or apps. It’s the thought that counts.